Timber is an excellent choice for both internal and external doors. It’s hardwearing and will last for years to come and you can choose from a variety of beautiful woods to get the look you desire. Bring personality straight to your doorstep with a high-quality timber door. 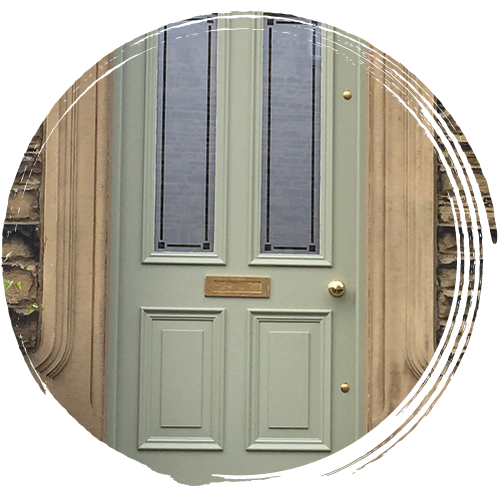 All our doors are handcrafted in our Yorkshire based workshop by skilled joiners. We can create any type of door, internal or external, to fit the style and character of your property. 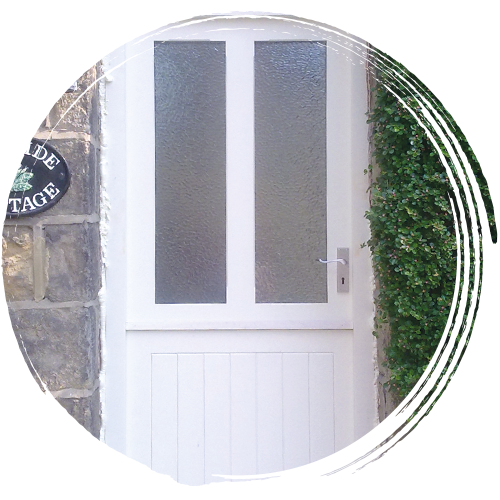 We offer a variety of visually striking traditional doors, in a range of styles. These doors are produced to the highest standard and built to last. 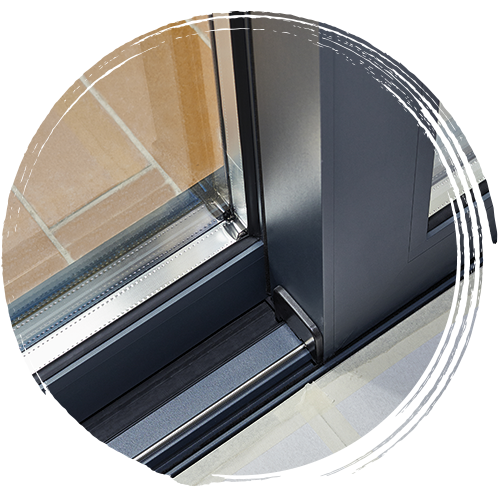 Our Bi-Fold doors ensure you maximise natural light, creating a perfect harmony between inside and out. Contemporary timber doors add a modern twist to your home. These doors are beautifully stylised and made-to-measure, with a quality you can feel when opening and closing. Stable doors are a fantastic choice, providing a practical but stylish solution for homes with pets and small children. Available in a range of quality timbers. Make a big impact with our beautiful French doors. They increase natural light in your home and are available in a range of styles to meet your own unique tastes. Our sliding doors are constructed to the highest standards using quality materials to ensure a smooth opening and closing and a visually striking finish. Ledge and brace doors give a rustic feel and make a great addition to barn conversions and country cottages. Diagonal bracing provides extra reinforcement and strength. Framed and panelled doors are ideal for either a traditional or contemporary look. Choose from a selection of timbers and finishes to suit your property and personal tastes. 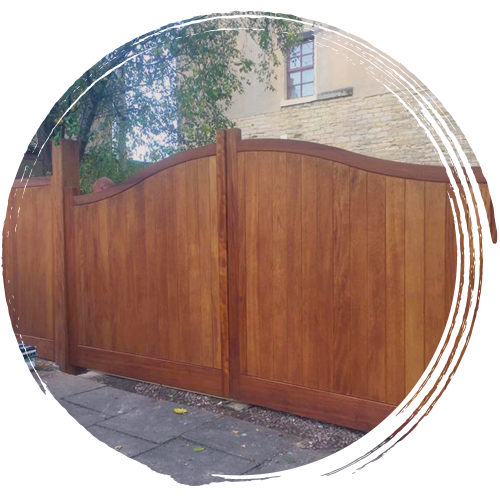 Made-to-measure and built to last; we can construct single gates, double gates, driveway gates and bespoke gates in a range of styles. 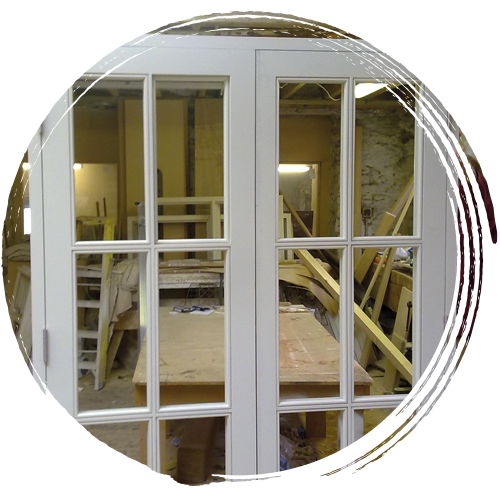 We can repair and replace doors on period properties and listed buildings by recreating or restoring the original design using traditional joinery methods. Alternatively, if you are looking for a new look and feel, we can advise on choice of wood, thermal efficiency and finish. Your door will be made-to-measure, constructed using high-quality materials in our workshop and supplied ready for you to finish in your choice of colour. If you’d like us to supply your door fully finished using our in-house spray booth, then we would be more than happy to arrange this. Our commitment to quality means you can have complete peace of mind that your new door will be built to your exact specification. We are proud of our craft and that shines through in the quality of our work. 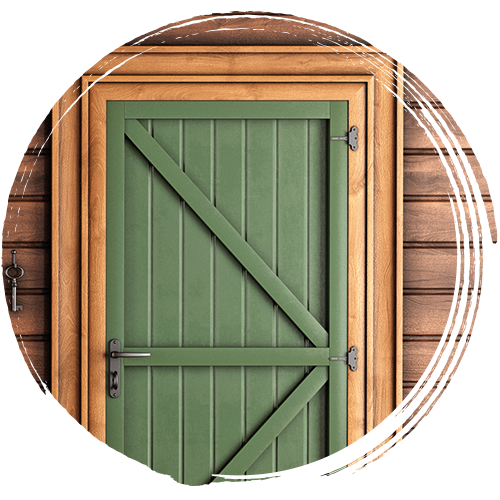 Wooden doors have been around for centuries, and for good reason. Here are just some of the benefits of using timber. If you’d like to know more about the benefits of timber doors or you would like to discuss a specific project, then we’d love to hear from you. Let our expert team create the perfect door for your property.